Ruben Blades is one of the best "oh it's that guy!" presences in modern film. He ran for president of Panama once, too. 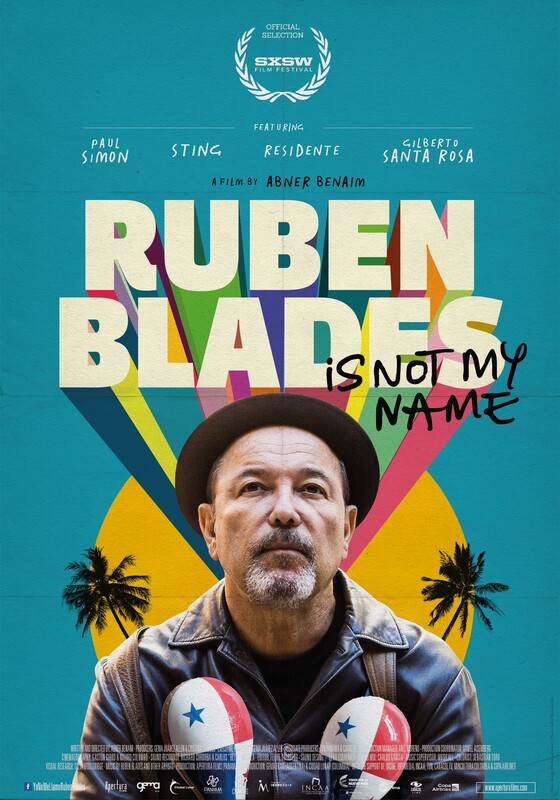 Ruben Blades is also an amazing musician. He's got 17 Grammys to show for it, even. And it's that long, much-acclaimed music career that gets examined in director Abner Benaim's 2018 documentary.